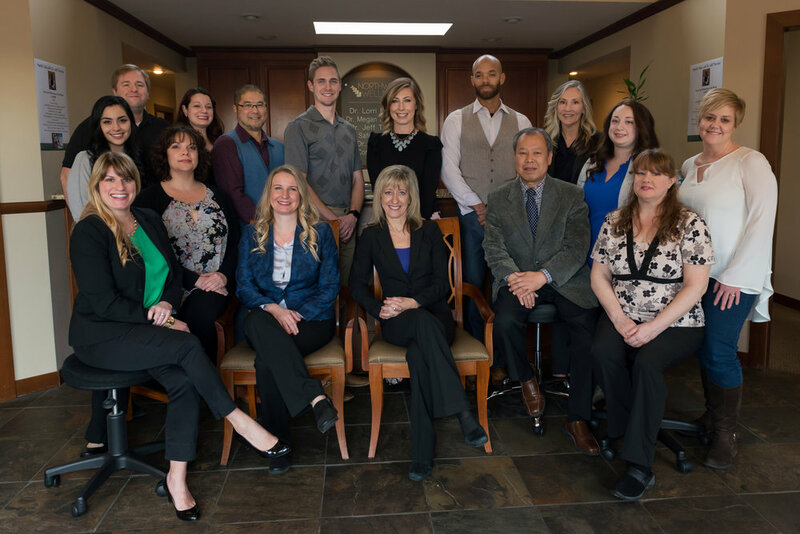 Northwest Wellness exists to serve the community’s health and wellness needs in a nurturing, healing environment that educates and empowers patients. Our purpose is to assist patient’s optimize their quality of life by providing preventative, restorative, and rehabilitative care. We are a multidisciplinary clinic, including an array of healthcare services in one convenient location. Our providers behave in a professional, caring and nurturing manner that shows our patients we truly care about them. We are professional, respectful, and timely with our patients. We take time to listen to their concerns and spend direct 1-on-1 time not only treating our patients, but also educating them. We strive to create an environment where our patients can feel safe, nurtured, and heard. We provide a patient experience unlike no other because of our internal communication amongst providers and our many treatment options. We help people improve their quality of life.